As word of mouth has spread beyond the local areas, Cohen/Winters has become a destination surgical practice particularly with regard to rhinoplasty and breast surgery. For out of town patients, you have several options. 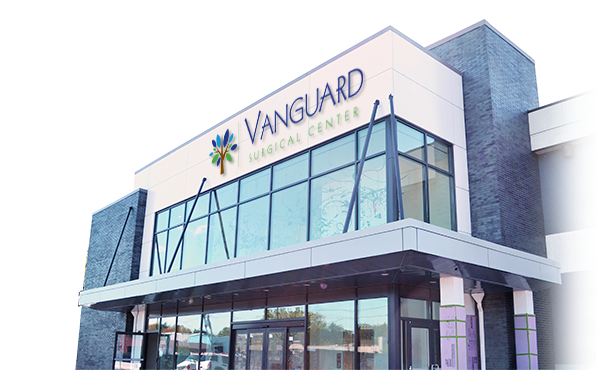 For customarily outpatient procedures, patients have the option of a single overnight stay at Vanguard Surgery Center in Maywood if they are uncomfortable with a long ride home. 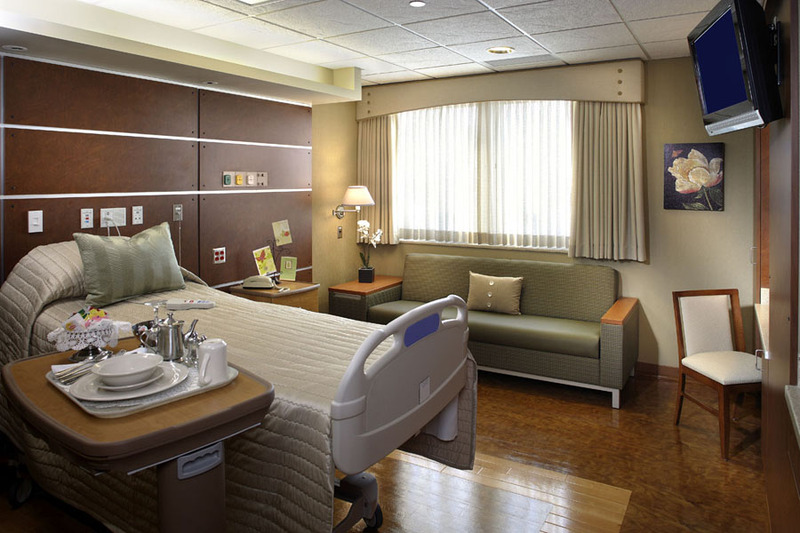 Alternatively, patients can stay at a local medical stay hotel with a private duty nurse. Either way, Dr. Cohen or Dr. Winters will examine you and go over any instructions with you prior to your departure. Cohen/Winters encourages early surgery start times for people out of the northern New Jersey area so that patients have the option of going home if desired, provided air travel isn’t involved. If a particular insurance-based procedure would necessarily call for a short hospital stay, Cohen/Winters “same day admits” our patients exclusively to Hackensack University Medical Center. You enter our office as an individual. With personal needs, concerns and fears. We never lose sight of that.